The term refers to means of warfare generally employed in armed conflicts. The term distinguishes this class of weapons from weapons of mass destruction (i.e., nuclear, chemical and biological/bacteriological weapons). 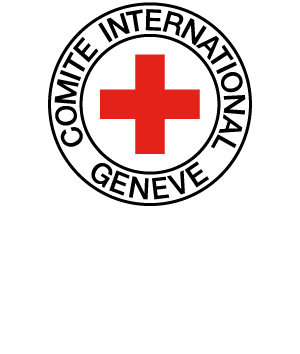 International humanitarian law bans or restricts certain conventional weapons to protect civilians from their indiscriminate effects and to spare combatants from suffering superfluous injuries that serve no military purpose. As a consequence, specific weapons are forbidden in all circumstances because of their characteristics (e.g. laser weapons), others are governed by restrictions in use (e.g. incendiary weapons) and others can be both prohibited and restricted in use, according to their type and the treaty obligations applicable (e.g. mines). DÖRMANN Knut, “Conventional Disarmament: Nothing New on the Geneva Front?”, in GIEGERICH Thomas (ed. ), A Wiser Century ? : Judicial Dispute Settlement, Disarmament and the Laws of War 100 Years After the econd Hague Peace Conference, Berlin, Duncker and Humblot, 2009, pp. 143-166.